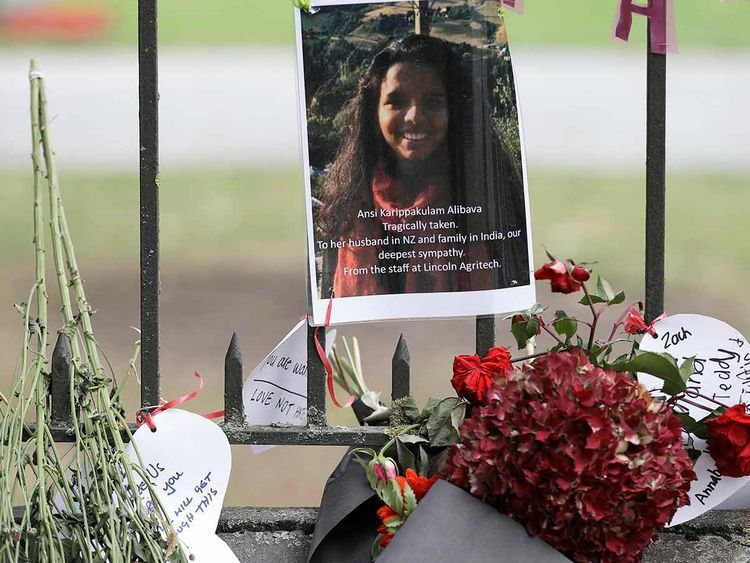 Thrissur : The body of a 27-year-old woman from Kerala, who was among the 50 people killed in a terror attack on two Christchurch mosques in New Zealand, was brought to the state Monday and laid to rest. Prayers were held at the Cheraman Juma mosque at Kodungallor before the body of the woman, Ancia Alibava, was laid to rest. The mosque is said to be the oldest in the Indian subcontinent. Police sources at Kodungallor said the last rites were held at the mosque around 11 am. 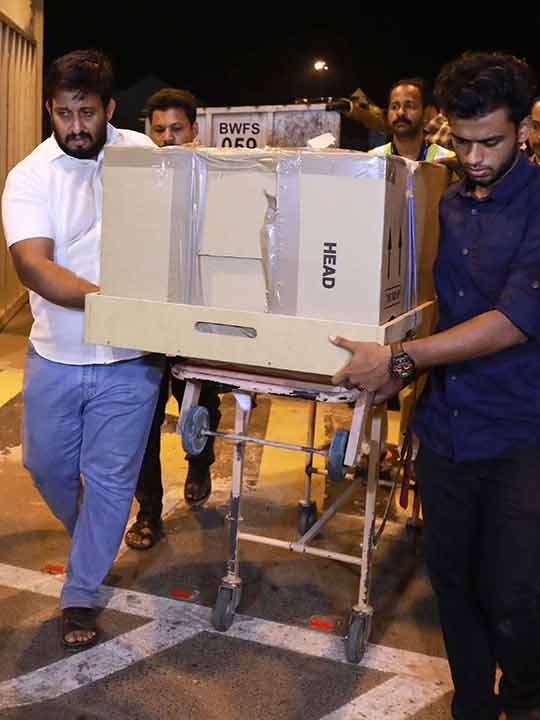 The body was airlifted to the international airport at Kochi from New Zealand early Monday morning and brought to her native place at Kodungallor. 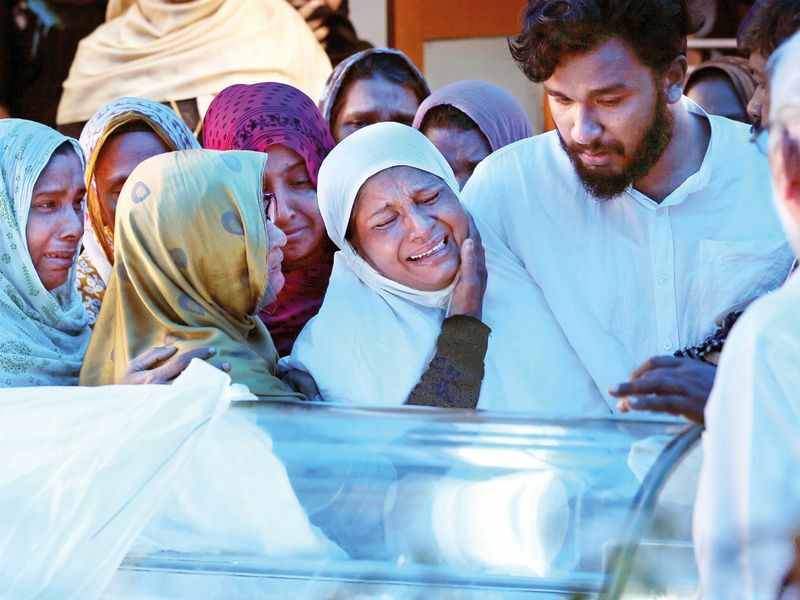 It was taken to the house of Ancia's husband, Abdul Nazar and her parents' house before being kept for public homage at a hall in Kodungalloor. Hundreds of people from various walks of life, including state Education Minister C Ravindranath, Thrissur district Collector, T V Anupama, were among those who paid homage to the woman. Ancia was was pursuing her M.Tech degree in an agricultural university in New Zealand. She had gone to the mosque to offer prayers along with her husband Abdul Nazar when the shooting took place on March 15 during Friday prayers.